Marketing leaders often ask me “how do you stay centered and focused? What can I do to create more “white space” on my calendar? My schedule is very hectic, and I seldom make time to reflect.” Mindful marketing techniques have really helped me in this area. 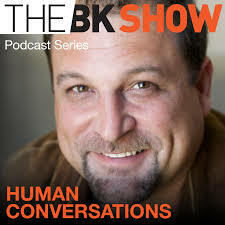 I recently sat down with “Shareology” author and Purematter CEO, Bryan Kramer to further explore this topic. We had both discovered that we are mindfulness practitioners. As we approach the summer months, how will you design more white space into your calendar? 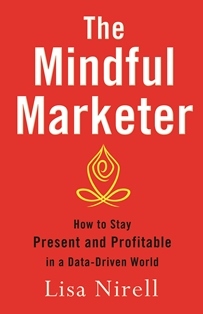 Which mindful marketing techniques do you practice? Share your comments below. copyright 2016, Lisa Nirell. All rights reserved.